From basically May on, a lot of us have watched the appearances pile up for Steve “Your Daily” Cishek and worried that by the time September came around and he unfurled his right arm in his sidewinding delivery, his fingers would end up somewhere around Section 210. As he has been designated Joe Maddon’s “fireman” out of the pen, this was a worry. The lines were clear. 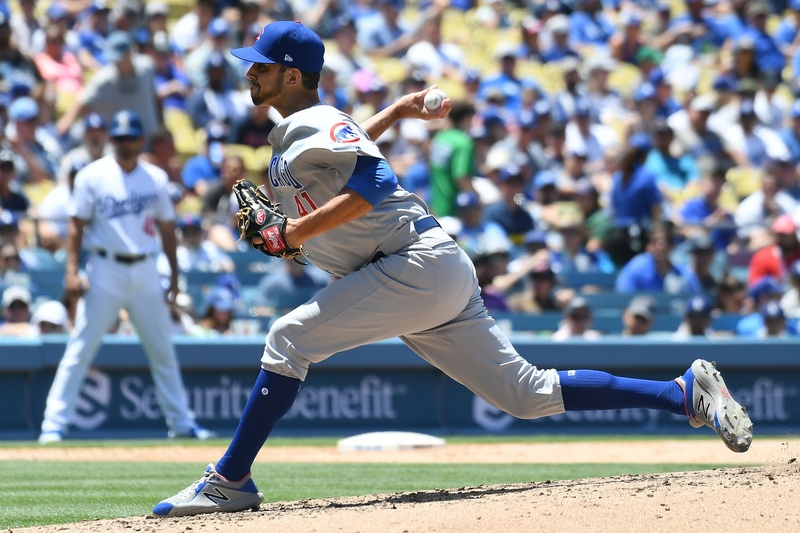 Brandon Morrow would get the ninth (so that’s gone well), Carl Edwards Jr. would get the eighth (at least during the times when he wasn’t off at the zoo, which has not been the case recently), and the Cubs could fashion the seventh and sixth innings any way they’d like (and boy have they). Cishek was there to put out the first fire that came up, and for the most part he’s done that. However, Saturday marked his 69th appearance of the season, which already ties a career-high and the season still has three weeks to go. 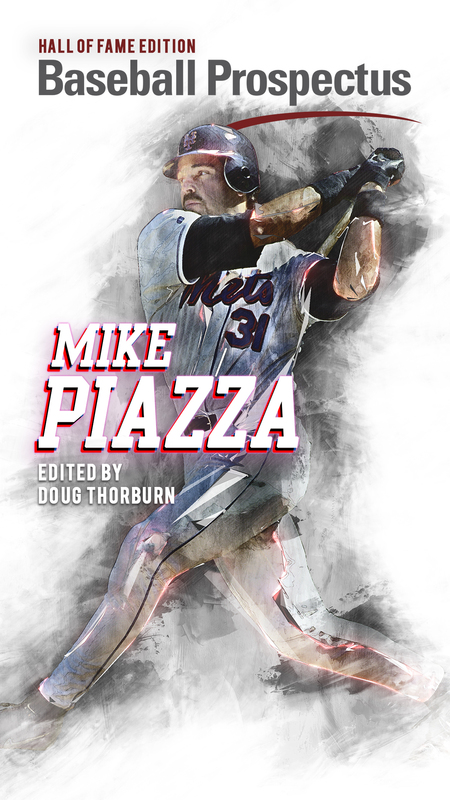 It was also his 63rd inning of the season, and though that doesn’t sound like much it’s six off his career-high in that category. I suppose this is where I would scoff at the idea of fatigue for someone who works 3-4 times a week for 10 minutes at a time, throwing about 45-60 pitches per week. That is if I was old and crusty and liked cigars. Only one of those is true. Can you guess which one? So the easy conclusion is that he’s tired, and his stuff is losing its effectiveness. He’s losing velocity, that county fair slider of his is losing bite, and everything is sitting in the middle of the zone with a giant “SPANK ME!” sign. And it’s not going to get better unless he can get a full week off or something before the playoffs begin. And if he doesn’t, he’s going to be one of the many relievers from the past four seasons that Maddon rode and trusted in the regular season only to have a biohazard sign put on him in the playoffs. The first thing we might look at is velocity. And it’s actually gone up in September. In his four appearances (admittedly not a sample size we would want to draw conclusions from but hey we’re here and we’re bored), Cishek’s fastball is averaging 91.8 MPH. That’s the highest it’s been all season. Ditto for his slider which is clocking in at 79.7, though his slider has never really counted on how fast it was moving to mystify hitters. 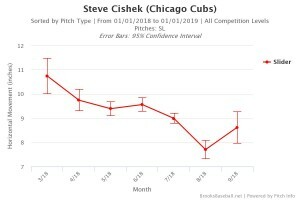 Now, I suppose this is where if I were a total tool (shut up) I could say that Cishek is reaching back for more because he knows he’s tired and he’s overthrowing. Except I wouldn’t be able to prove that, and either way the velocity is there instead of Costanza exclaiming, “I reached down… AND THERE WAS NOTHING THERE!” So we’re not concluding that. So what about movement? Well, again, both his pitches seem to be at a season-high for that. Cishek is a weird case in that you’d probably want to look at horizontal movement more than vertical, given his delivery and what his pitches do. 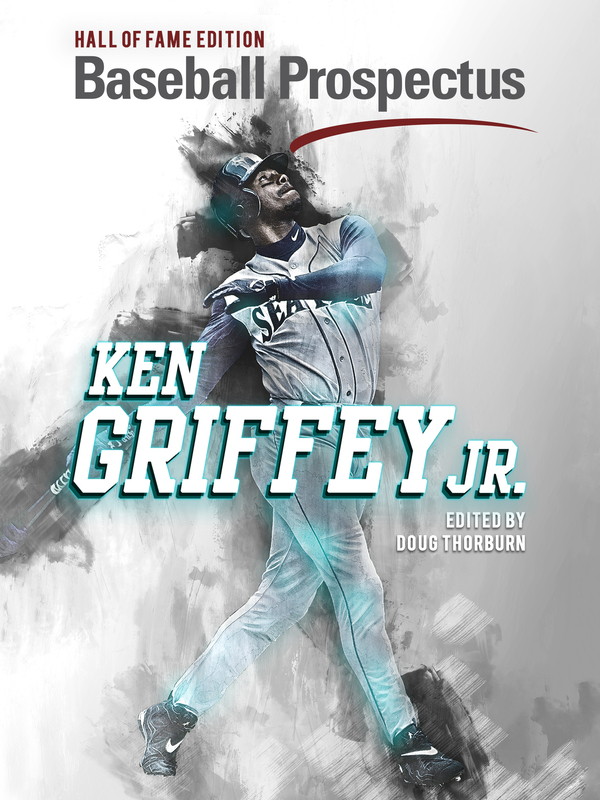 His fastball is boring in to righties more than it has all season. So okay, maybe he’s not quite getting the snap on it. But hitters are still whiffing on over 40 percent of the swings they take at it, and contact numbers haven’t really changed on it before and after August 1st (basically both a 30 percent line-drive rate). The thing is that basically other than those homers, which are really just anomalies, Cishek has kept almost everything on the ground. It’s just being hit slightly harder on the ground than usual, but nothing abnormal. Essentially before August 1st, hitters hit .259 on his sinker and it’s .191 after. The slider? .172 before and .143 after. He’s just not getting blitzed as much as it might appear. 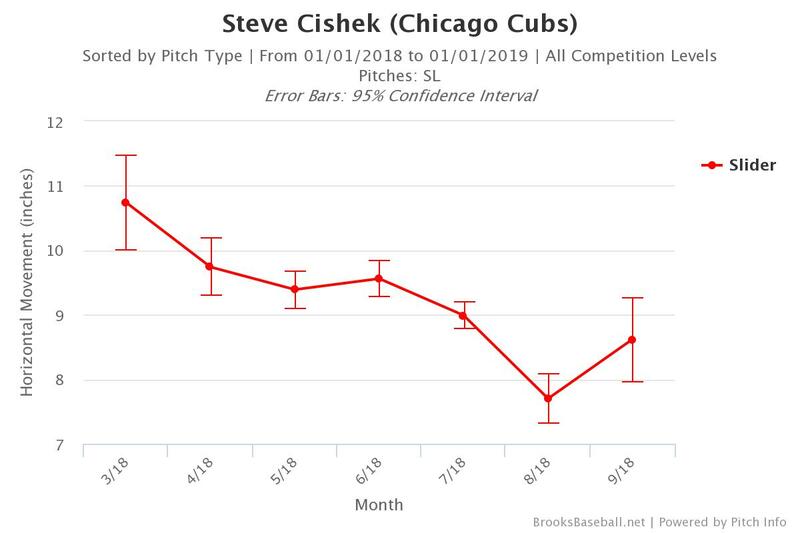 So while the results aren’t there, it appears that Cishek is having more of a blip than a full-out core meltdown from overuse. It would be wise to try and give him more of a breather when possible, assuming MLB ever lets the Cubs have an off-day again. As long as the velocity and movement are there, and September suggests they are, we don’t have to worry yet.